Yellow tea is unique to China's Anhui, Sichuan and Hunan Provinces, where it is painstakingly produced in minute quantities. We've sourced this smooth, subtly smoky and distinctly nutty variety from the Huangshan Mountains of Anhui Province, crafted according to a technique developed by tea masters over several centuries. 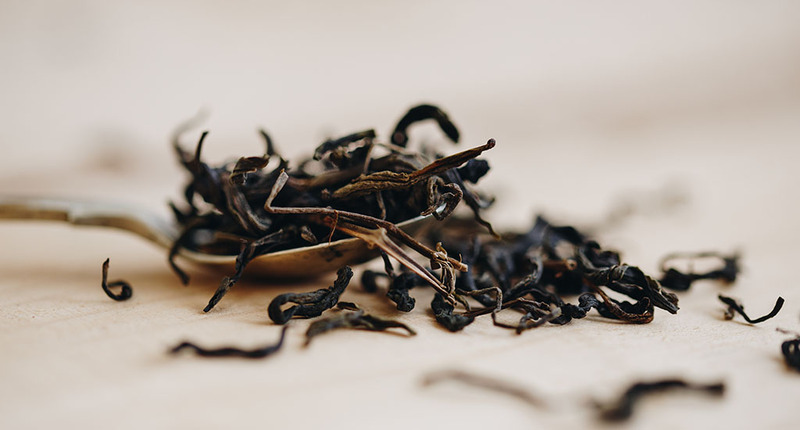 With its delicately roasted notes, you could compare it to smoky Chinese teas like Lapsang and Yunnan, but the mellow sweetness and light levels of oxidation place it in a class of its own. Yellow tea accounts for less than 0.5% of tea production in China, so it's no surprise that it's virtually unknown. Its rarity is down to its unusual processing methods: as well as the usual processes of withering, firing and drying, the leaves are "piled" after firing. The piling (or menhuang) step sounds unusual, but it's crucial for giving yellow tea that combination of roasted notes and floral sweetness. The leaves are placed in bamboo baskets and covered with muslin cloth, while slow-burning fires are lit nearby. This transfers the tea's moisture from the stem to the leaf, yellowing it and giving it that distinctive flavour. Piling is a labour-intensive process that take several days, but one sip of this tea will convince you that it's worth it.